Turquoise waters and swaying palm trees –but hold on– there’s more to paradise than meets the eye! Add big win spins and monster jackpots and you’ve got Blue Lagoon™, the brand new Hot Hot Penny™ online slot game, only available at Bet 365 Casino! 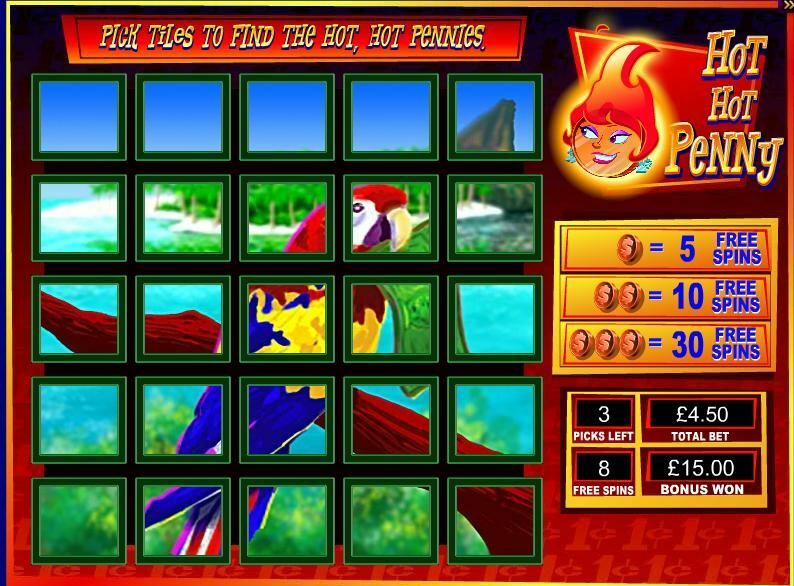 The base game feature experience for Hot Hot Penny slots such as Blue Lagoon is unique. When a Hot Hot Penny game is played, players get up to 36 additional free spins to enhance the feature round. Hot Hot Penny mode doubles the feature frequency by re-spinning all reels with non feature symbols on them. 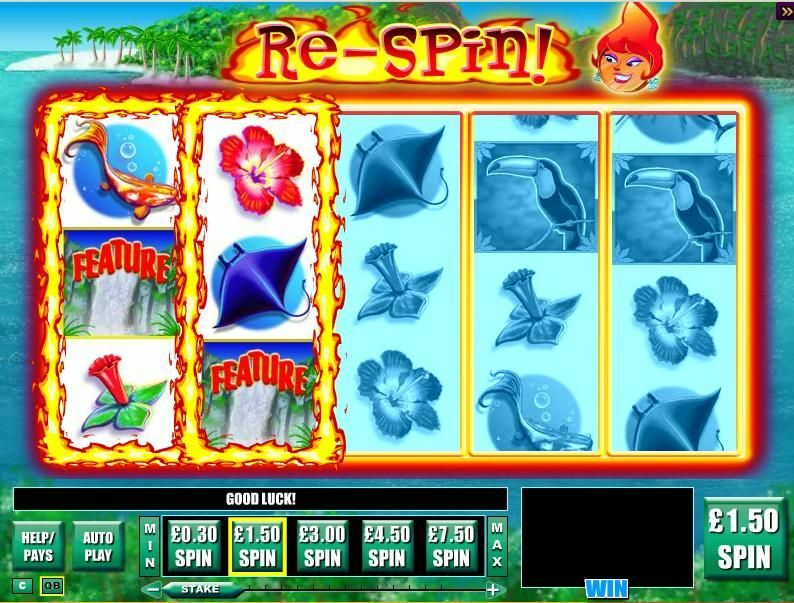 In addition, players will get extra free spins as bonus picks, so it’s fair to say that Blue Lagoon offers ‘More Free Spins, More Often’ than players might be used to!